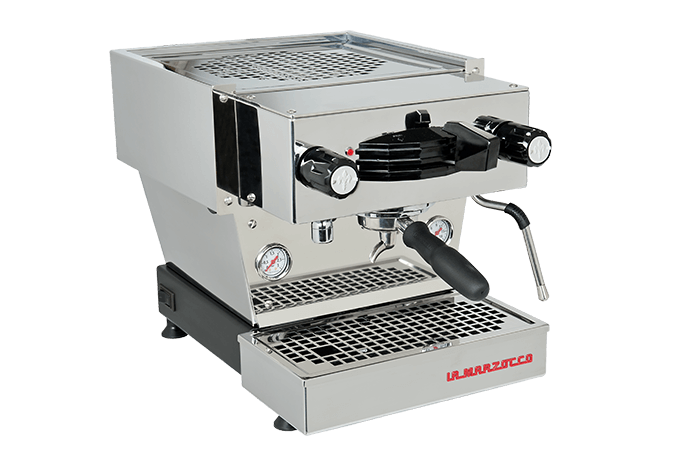 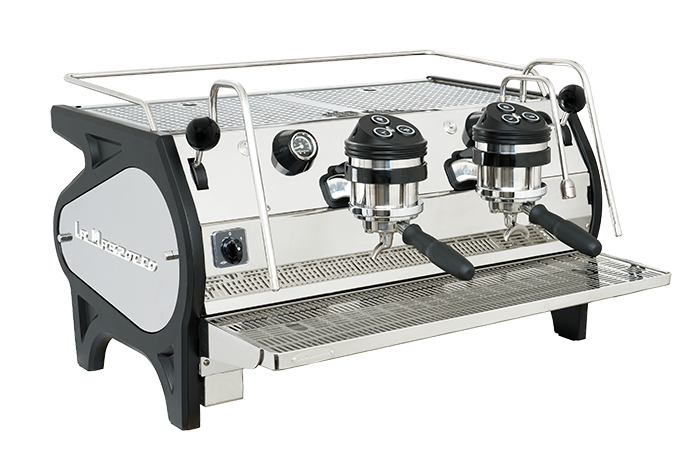 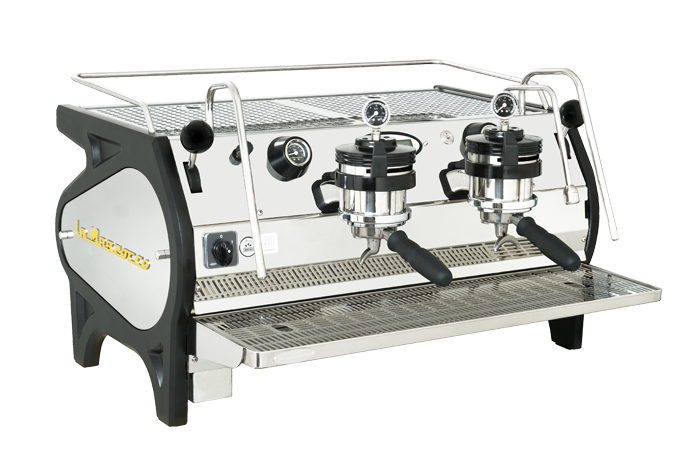 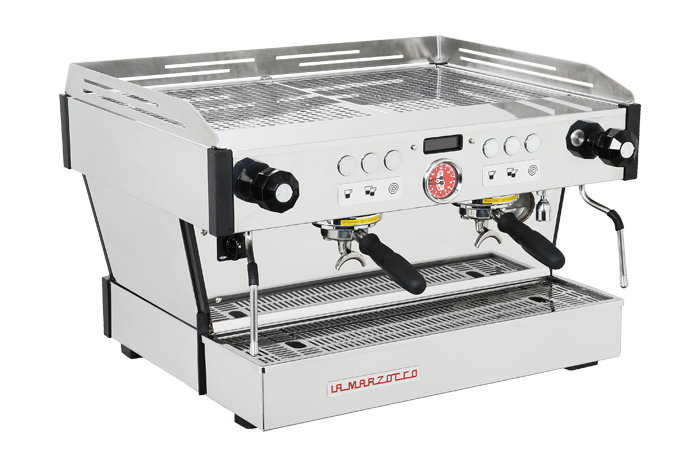 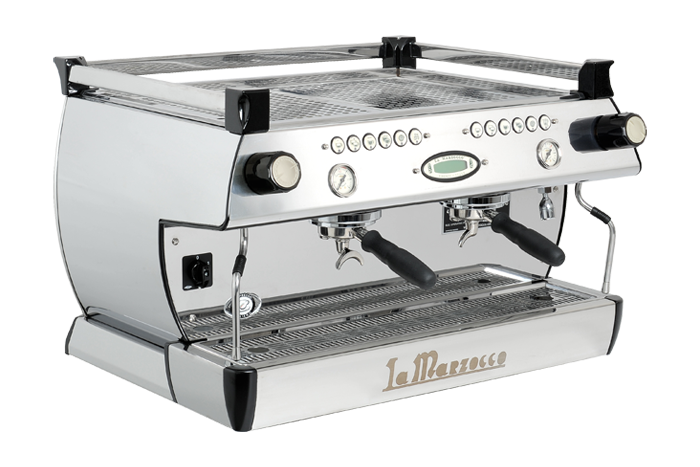 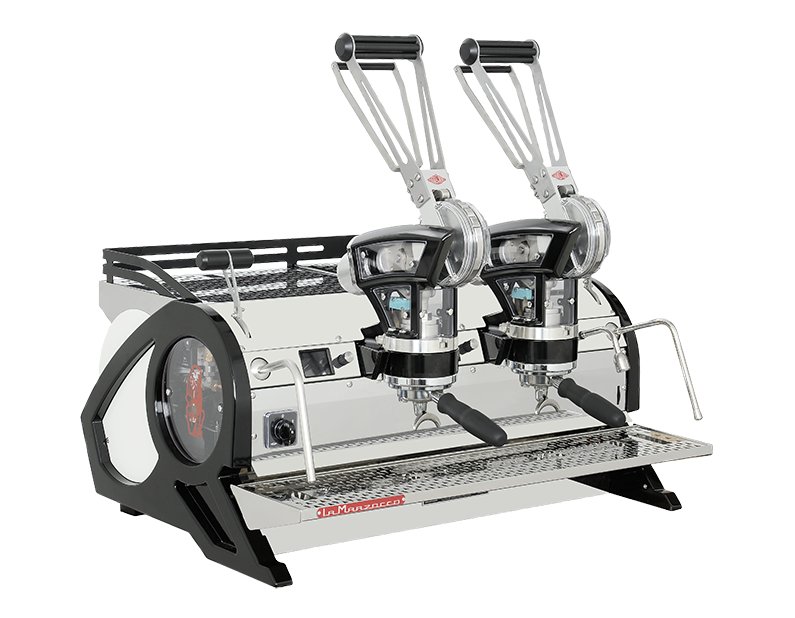 La Marzocco proudly introduces KB90, the ultimate progression in espresso machine design where form meets function. 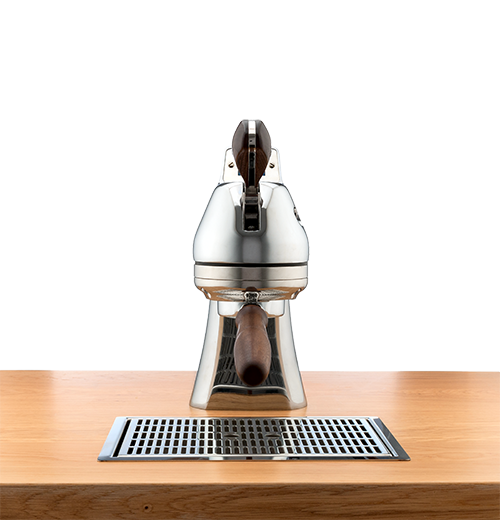 With its patented Straight In Portafilter innovation, KB90 removes the need to twist the portafilter in the way the barista operates the machine, revolutionizing the espresso-making paradigm and significantly reducing the risk of wrist injury. 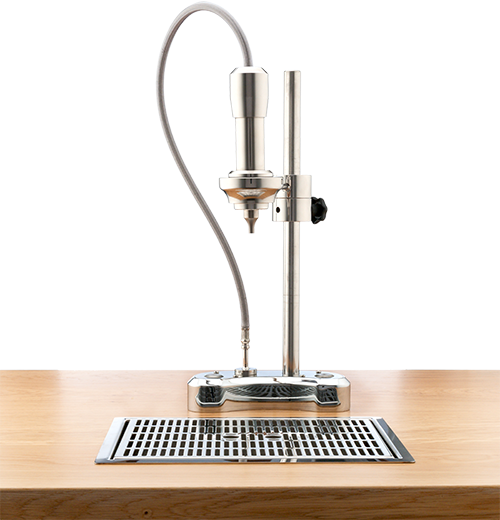 This latest addition simplifies and eases the motion of locking-in the portafilter to the group-head, setting a new standard in performance in high volume cafés. 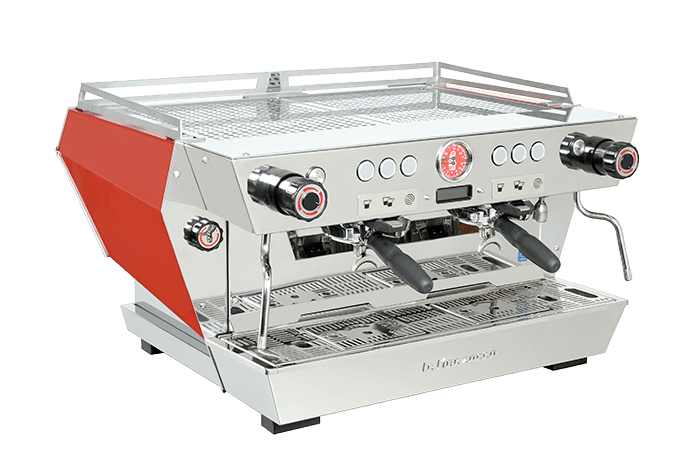 Named after the community renowned Kent Bakke, former La Marzocco International CEO and now Chairman of the Board, KB90 is inspired by the tried and trusted Linea PB model, presenting a familiar 3-button user interface and auto-volumetrics. 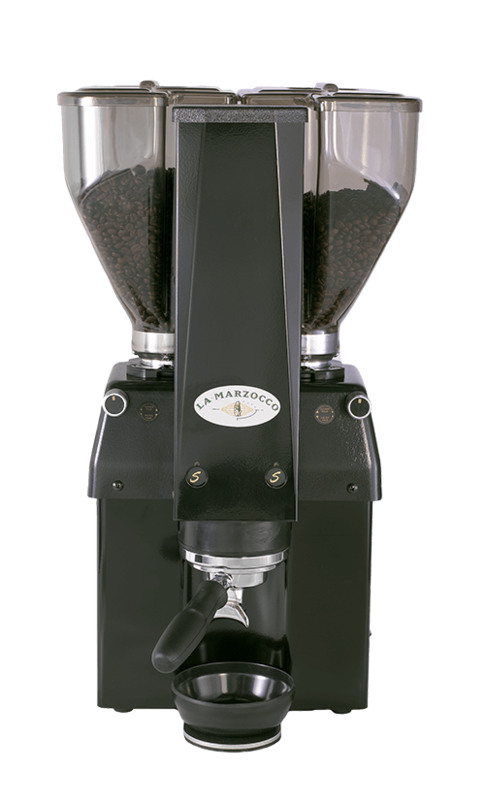 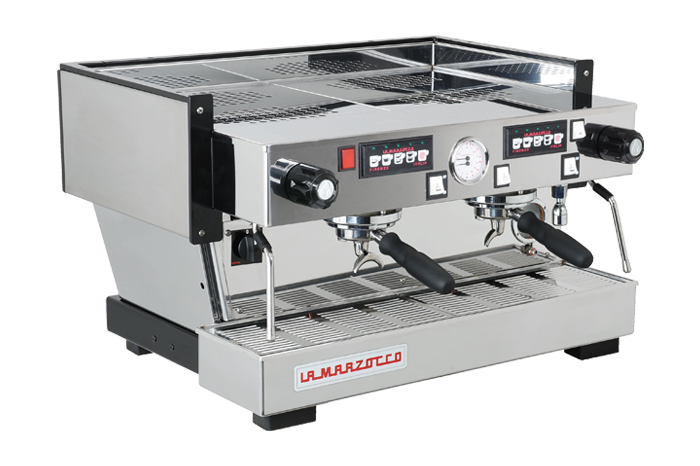 “It’s always been a part of La Marzocco’s DNA to focus on the job of the barista. 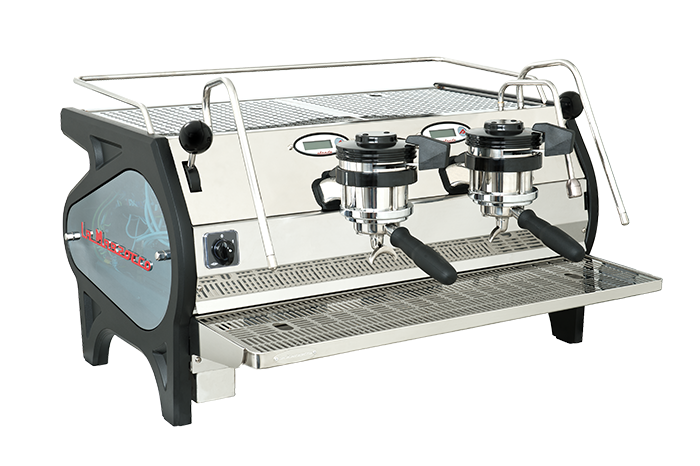 Twenty years ago, we started thinking that espresso machines should be operated with natural movements and motions to increase the enjoyment and speed of use for the barista. 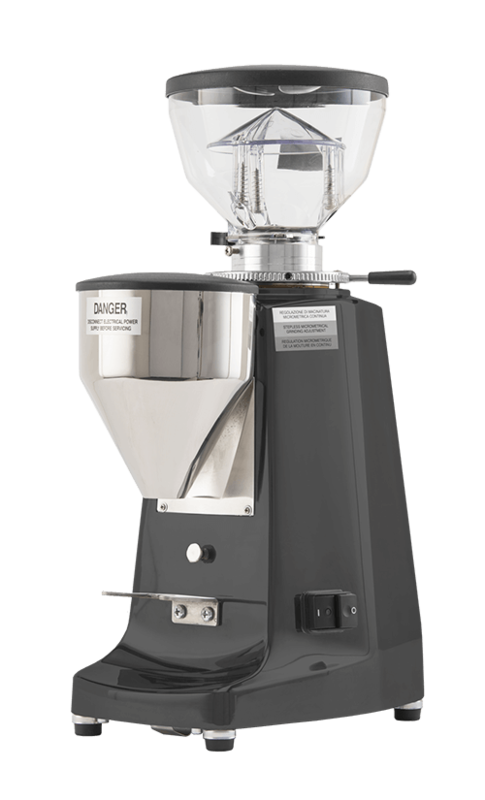 With the creation of the Straight-in Portafilter, I feel that we have built a machine that will forever improve the way the barista interacts with our machines,” shares Kent Bakke. 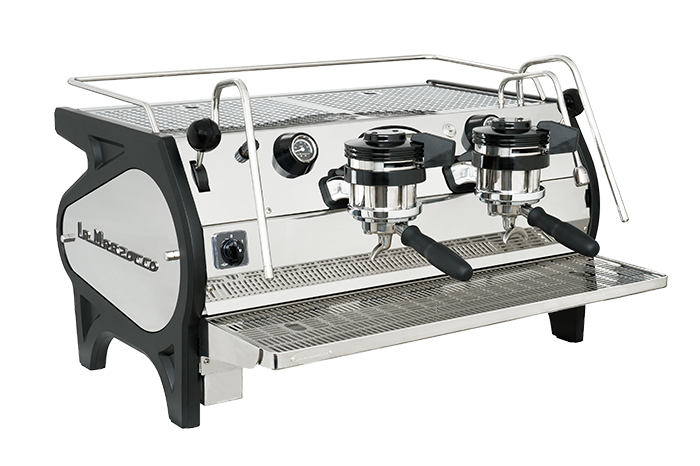 In addition to the Straight In Portafilter mechanism, other stand-out features include the Group Steam Flush and Drip Prediction. 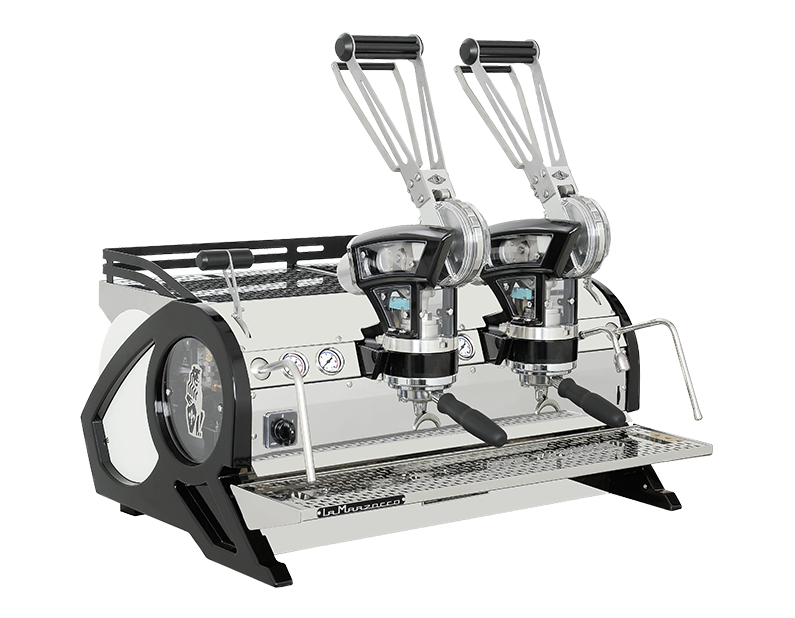 The Group Steam Flush, which automatically purges the group with water and steam, increases cleanliness over the course of service and provides for a better tasting espresso with no coffee residue. 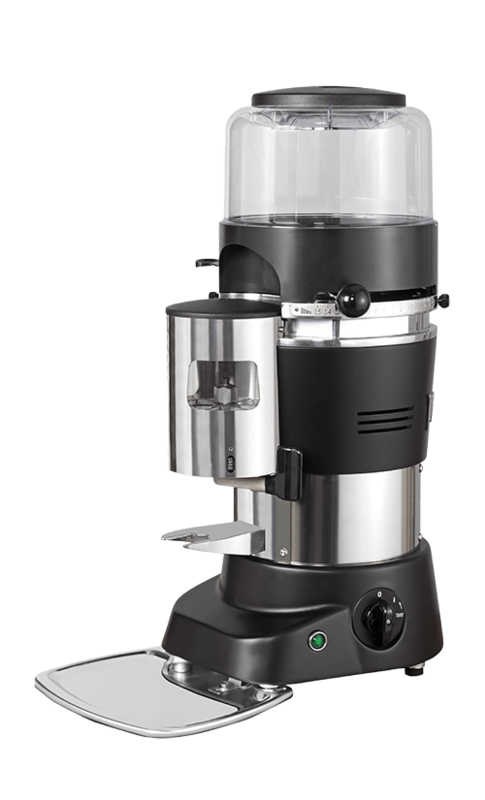 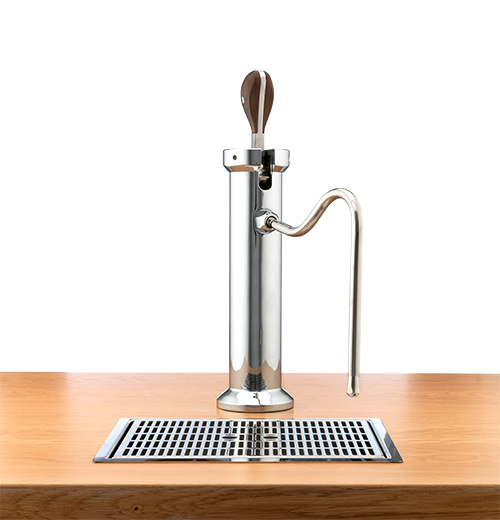 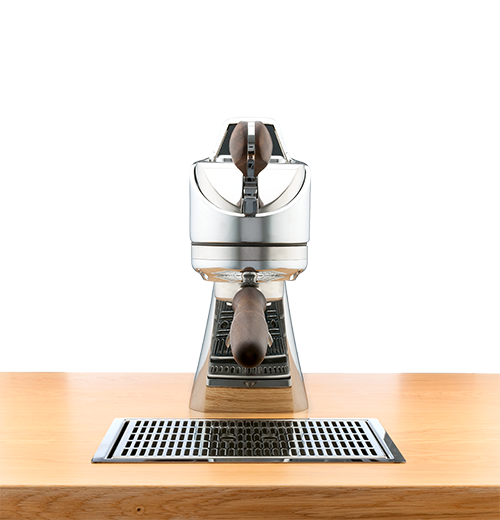 The Drip Prediction technology stops espresso extraction at the correct moment to ensure target beverage mass without having the need to worry about off-set. 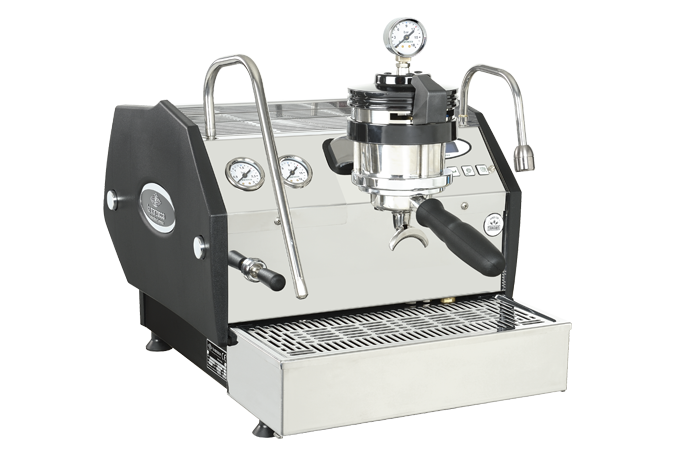 KB90 is designed to create an efficient work environment and has also been conceived to make it easier for maintenance. 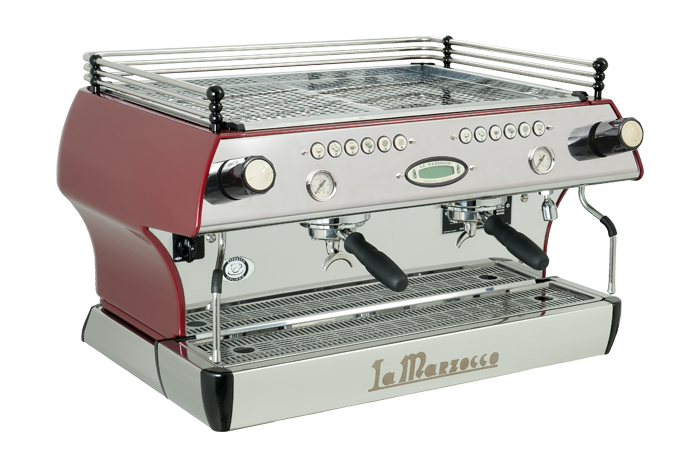 Aesthetically, the body echoes the curves of the iconic Marzocco Lion shield with a retro shape, while celebrating the recent 90th anniversary with a festive red color. 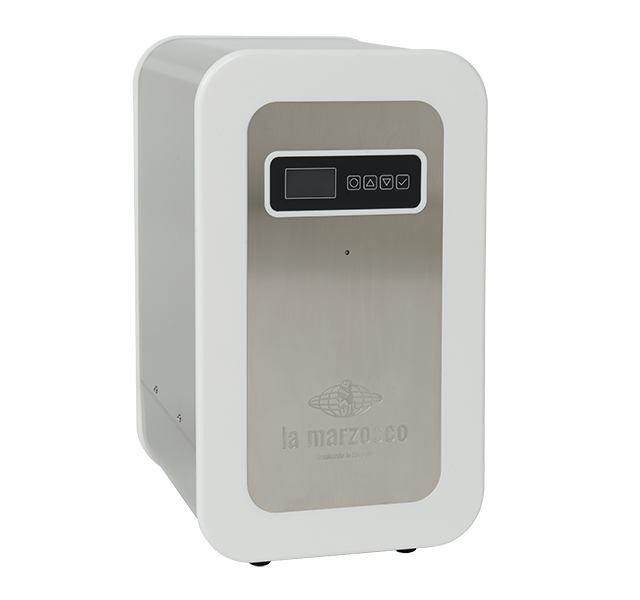 A game changer in the industry, La Marzocco invites HORECA professionals to discover more by visiting kb90.lamarzocco.com and to see the machine in person during upcoming in-house events worldwide.